Did you know you don’t have to wait until your health insurance expires to start looking for a new policy? You can cancel your current health insurance and opt for a new one whenever you’d like. It’s even possible to request a refund for unused premiums to use towards your new policy. Now that you know what you can do, what are you ready to do? Do you need to cancel your health insurance now? If so, you’re probably wondering how to begin the process. 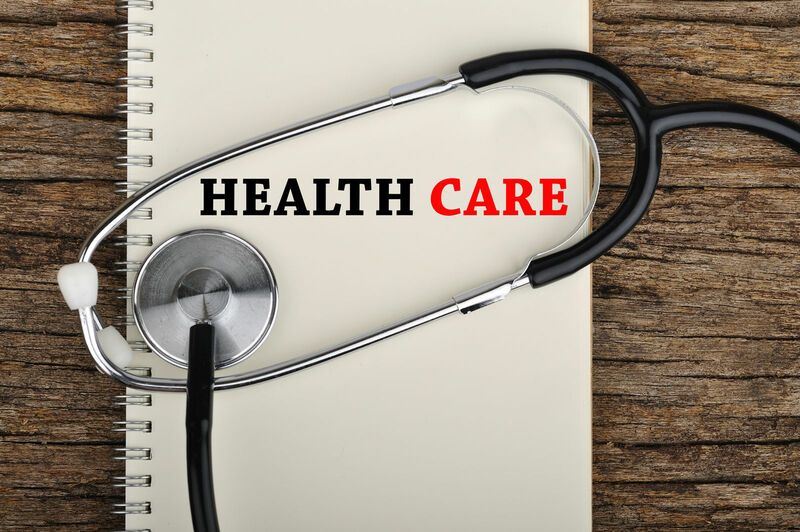 There are various reasons you may want to cancel your health insurance including lower rates somewhere else or affordability. But when you cancel, it’s important to do it the proper way to prevent yourself from being denied for coverage in the future. Here, we’ll go over how to prepare a health insurance cancellation letter. Find a company you can trust by entering your zip code above! No matter why you want to cancel your health insurance, it’s important to make the request in writing. This is imperative because an insurance policy is a contract. You, the insured, have agreed and accepted the terms of the contract. 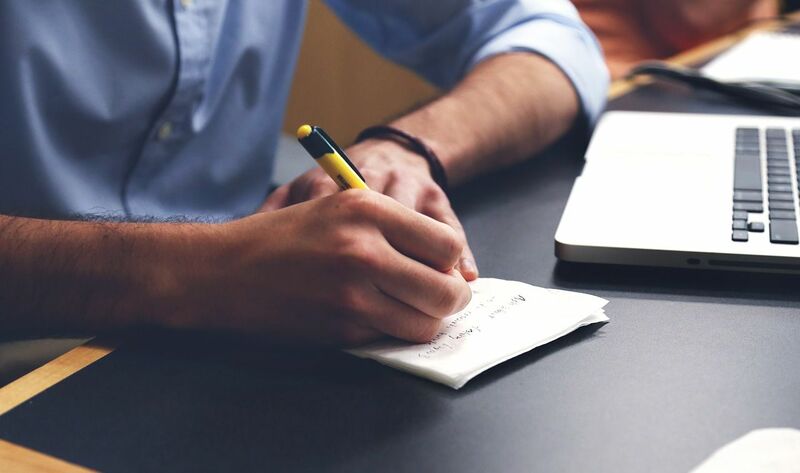 If you are cancelling your insurance, it’s important to put it in writing. However, for the cancellation to be effective, the cancellation letter must be written and signed by the primary policyholder. However, if the language in the insurance paperwork doesn’t specify that the policy must be cancelled by the primary policyholder, any member of the policy could cancel if they have the primary’s direct contact information. Although the process to cancel can seem difficult, it’s easy to achieve if you follow the proper steps. 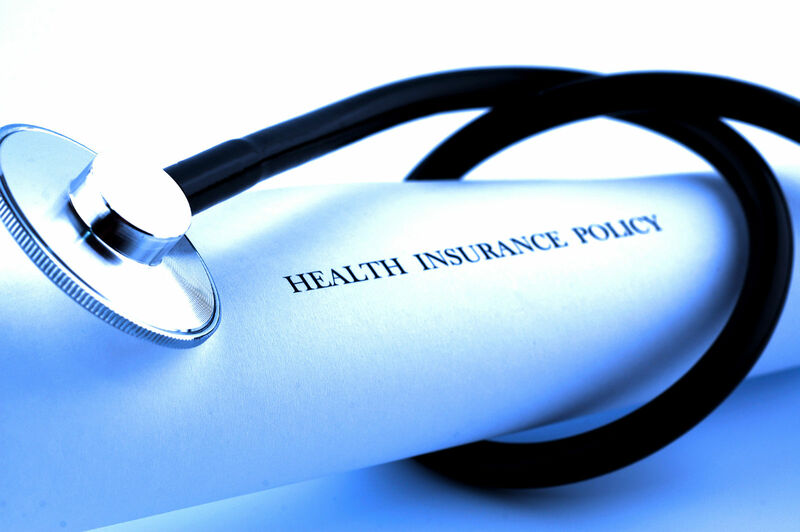 Health insurance policies vary greatly from one policy to another. The variance comes in the way that insurance companies tailor policies to meet individual needs. The first step in the cancellation process is to review your health insurance policy. 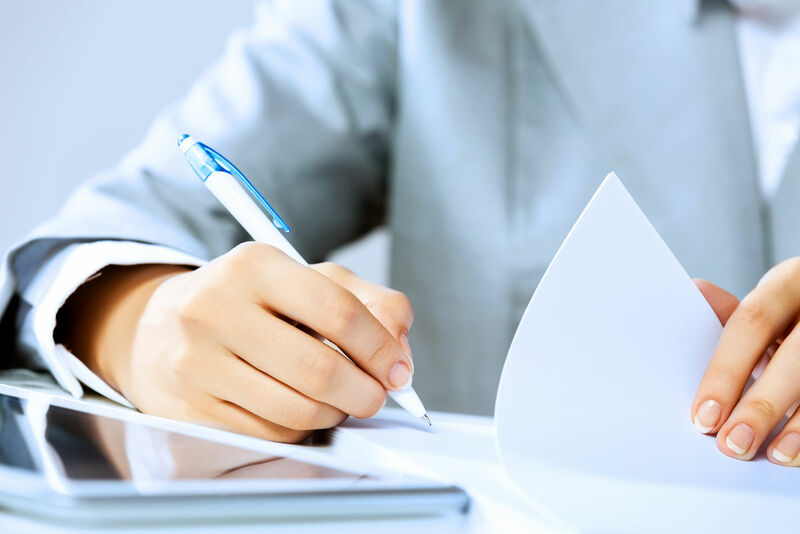 Specifically, review the provisions noting the responsibilities of the policyholder. If your health insurance is like most policies, there is likely guidance geared towards cancellation. The guidance should come in the form of instructions on how to cancel appropriately, how many days’ notice the insurance company is entitled to, and whom the cancellation letter should be addressed to at the insurance company. It’s important that the letter contains information that allows the insurance company to easily identify you including an ID or policy number, the service requested, address, and phone number. At this point, you should also include when you would like the insurance to end. Most insurance companies require a reason for cancellation to be included in the letter. Insurers do not have to go into detail in regards to cancellation, but the reason must be detailed enough to support why you want to cancel your health insurance. If you are cancelling a policy because you’ve found a cheaper option, you might be surprised to find out that many companies are inclined to match their competitor’s offers, if it would help deter you from cancelling. In your letter, you should also ask for the insurance company to send you written confirmation that they received your request. If you’re owed a refund, you may ask for the refund to be processed and state that the health insurance company should no longer charge your bank accountant or credit card for monthly premiums. Another common reason that a person need to cancel or change their health insurance is due to a life change. If you are recently married, divorced, or had another huge life change, you may need to make changes to your policy. It’s important to make the change as soon as possible to avoid overpaying for insurance that you don’t need or want due to differences in your life. Once you’ve written the letter and included all the pertinent information, you’re ready to submit the health insurance cancellation letter. Watch the mail closely after you submit your health insurance cancellation letter. After your cancellation is received, the insurance company will send you a written response. The response should state that they received your letter. If you were due to receive a refund, the refund will likely be included with the letter. If there was a problem with your cancellation, the letter will tell you how to go about cancelling insurance. After you have received the cancellation letter, it is important to put it in a safe place and save it for later. In addition to proving that you cancelled your insurance properly, it will also provide you with the dates you were eligible for coverage and covered under a particular policy. When it comes time to do your taxes, you’ll need to reference this information. Cancelling your health insurance is easy if you know how to do it. If you are struggling with the cancellation letter, you can always contact your health insurance company whom will be happy to help. Enter your zip code below to find a company that will cover you the way you need to be for a price you can afford. Free online quotes are only a few clicks away. Get started now!